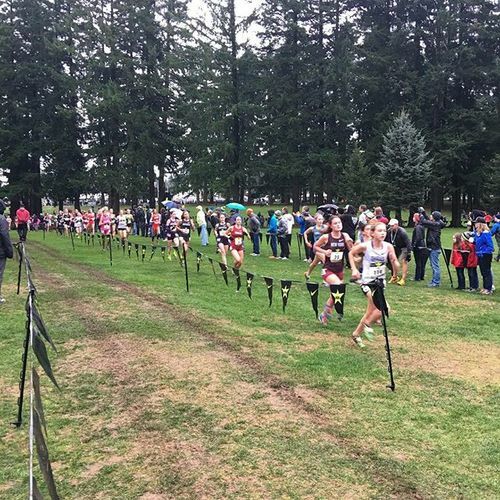 The finest high school cross country teams and many of top individuals from eight regional races and California descend on Portland, Oregon . The reason? To determine who is best at cross country in the land! 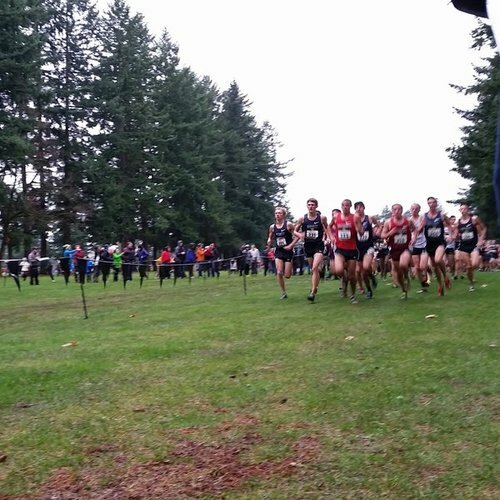 Watch our coverage of the meet and check out the great pictures sent from fans live from the course! Look out for Veach, Carpenter and Clinger. 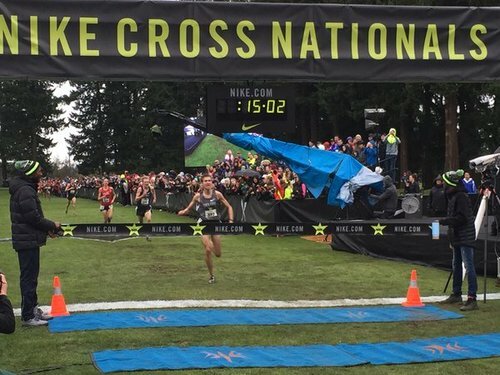 Casey Clinger, your Boys 2015 #NXN National Champion with a 15:03! It's okay! 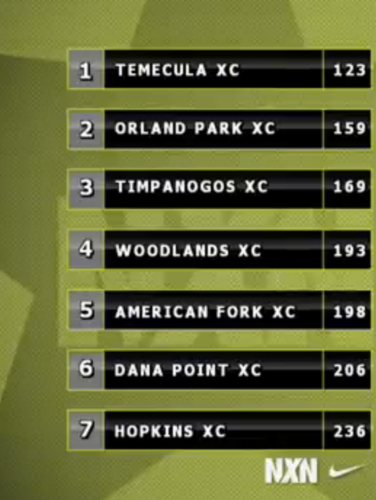 We'll be at NXN next year boys! 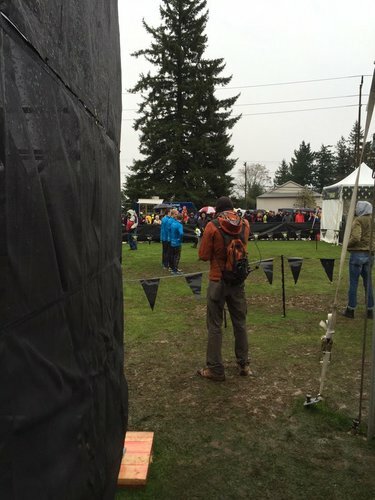 Paul Roberts, Jaret Carpenter, Ben Veatch, & Casey Clinger dueling for the title now #NXN what a race!! 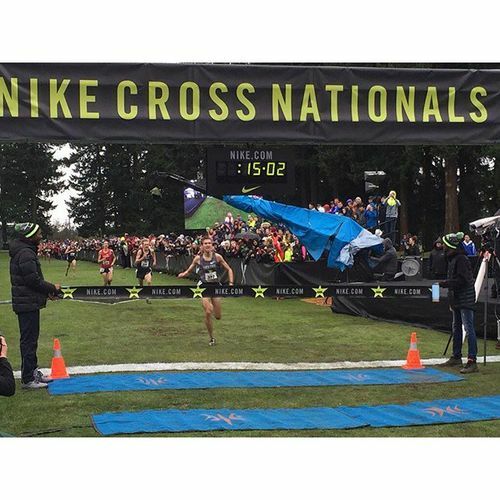 Super impressive watching @bveatchxc06 at @NikeRunning #NXN Well done, Ben!